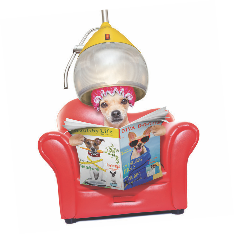 Our experienced groomers will work with you to create a personalized grooming experience for your best friend. To determine the best haircut, we take into account your dog’s breed, coat, size, lifestyle and personality. 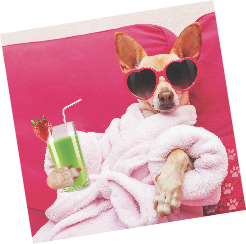 All of our spa services come with lots of love, hugs and kisses, so your pup will not only look his or her best, but will FEEL his or her best too! Refresh your dog with a Bubble Bath. He or she will be neat and clean after this bath, which includes your choice of shampoo and conditioner, a brush out, blow dry, nail trimming & smoothing, plus ear cleaning and gland expression! 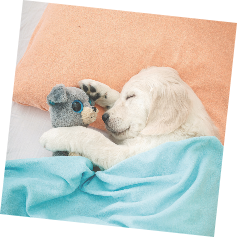 Pricing is determined by your dog’s breed, size and coat condition and length of fur. 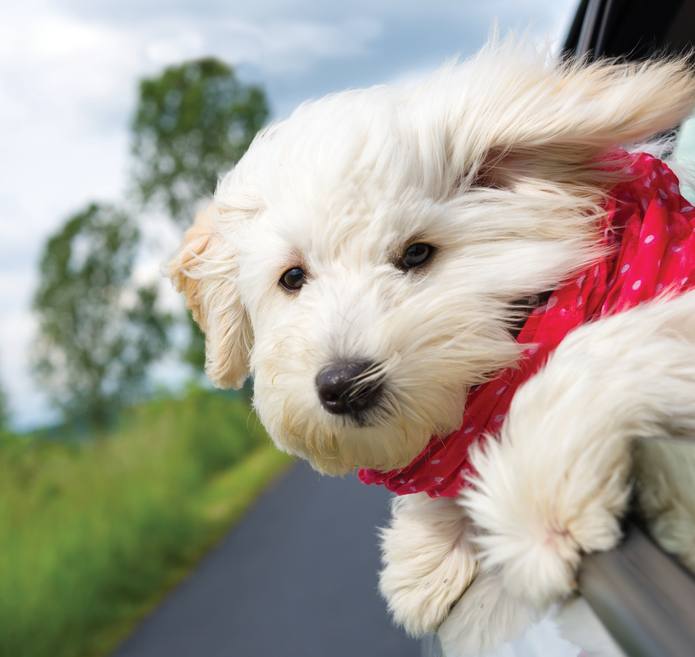 Tame your dog’s unruly locks and curls, with a Full Service Groom. Our groomers will shape up those style lines and make your dog look and feel his or her best. This service includes everything in the Bath service plus the haircut/style of your choice! 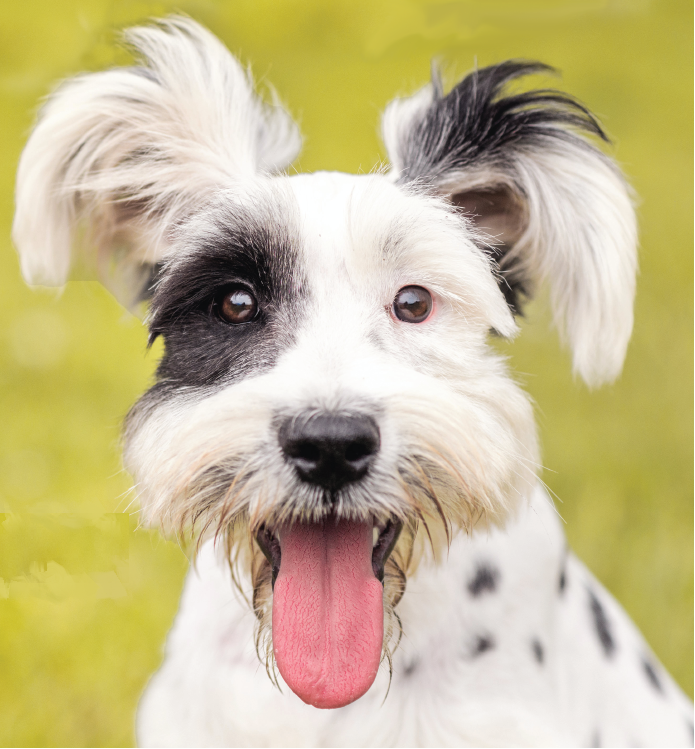 Pricing is determined by your dog’s breed, size and coat condition and length of fur.